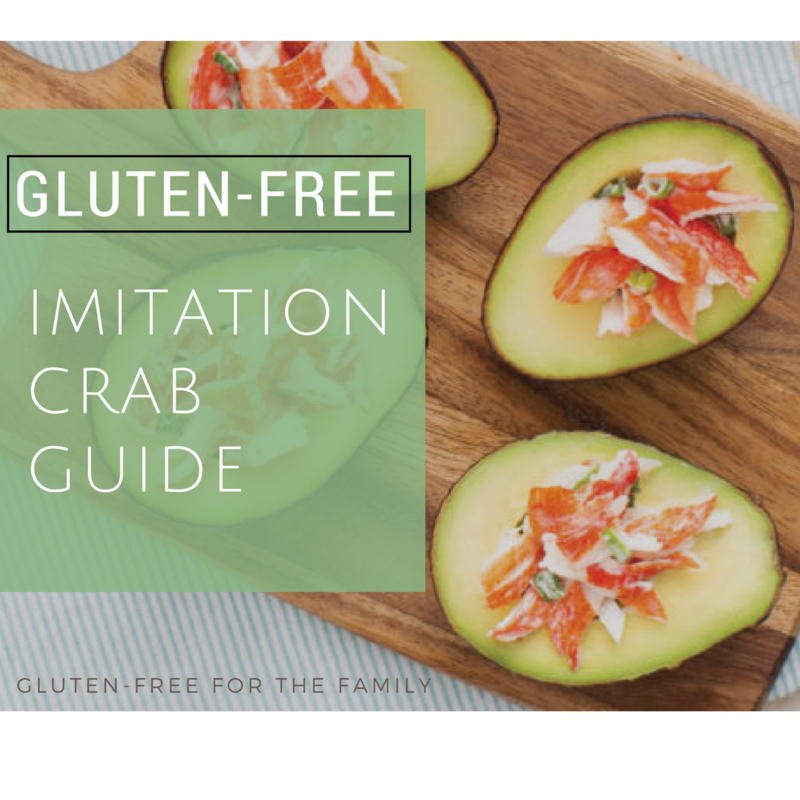 Gluten-Free Imitation Crab Brand Guide. 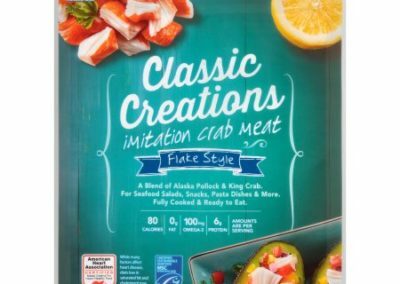 Are you Gluten-Free and miss Imitation Crab!? 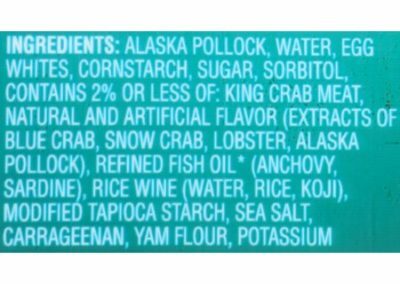 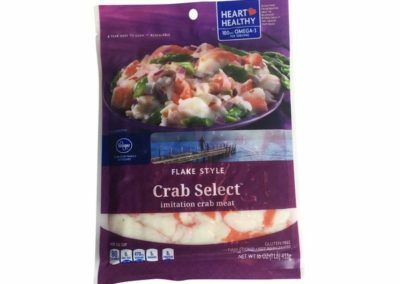 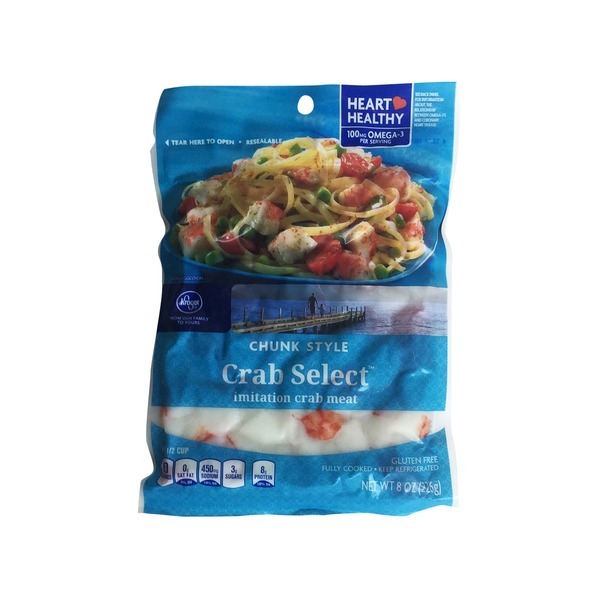 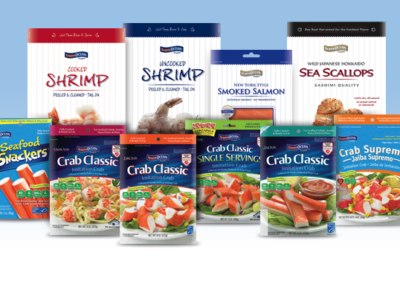 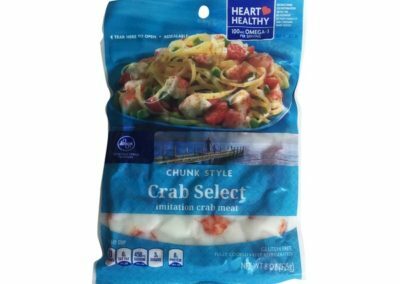 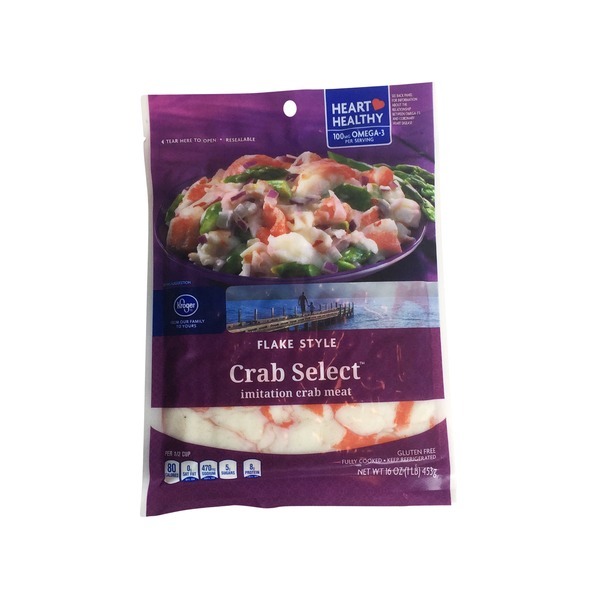 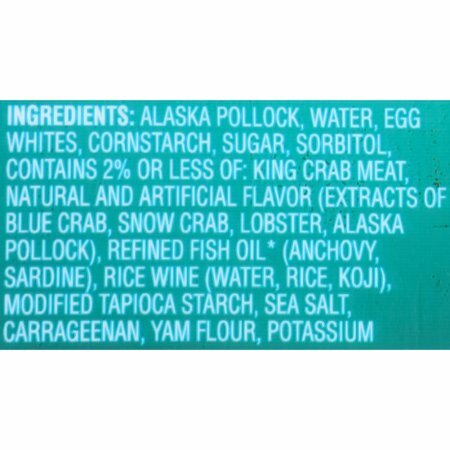 I have curated a list of GLUTEN-FREE Imitation crab brands for all of us that love seafood and hate gluten. 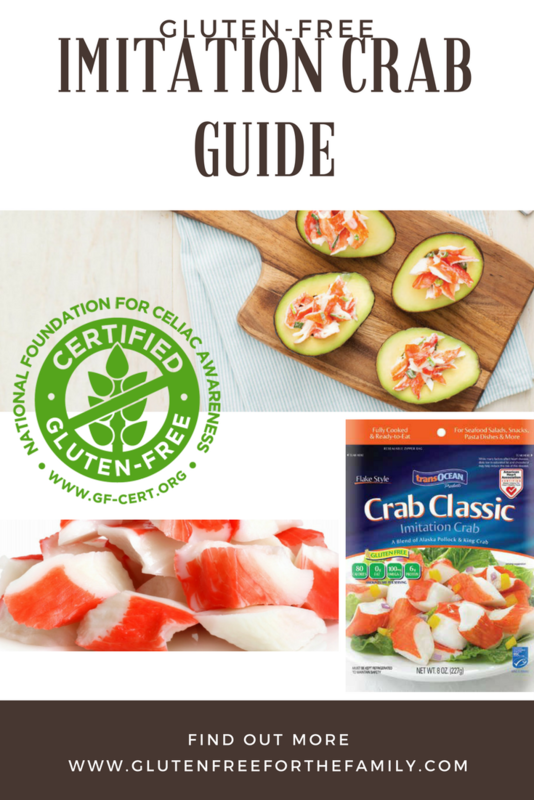 I hope this list will provide you with some wonderful options to your and gluten-free recipes. 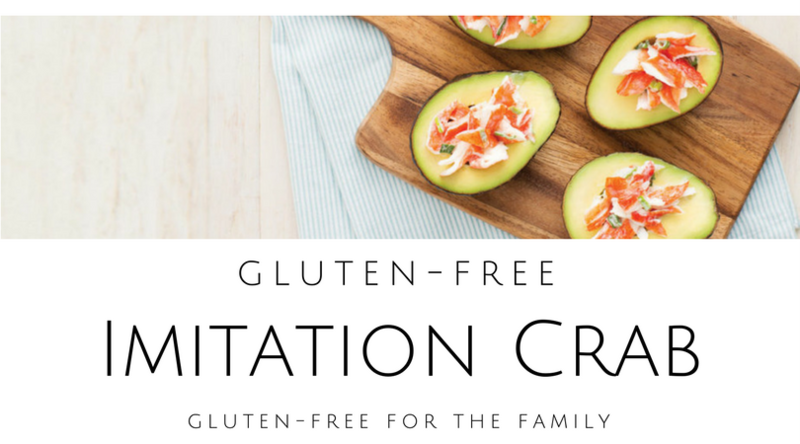 The only CERTIFIED GLUTEN-FREE option I can find! 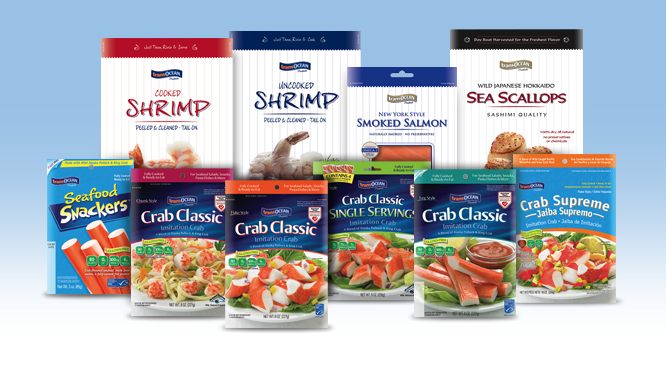 Effective Fall 2014, their production plant became a dedicated, 100% gluten-free facility and all of their products are now gluten-free! 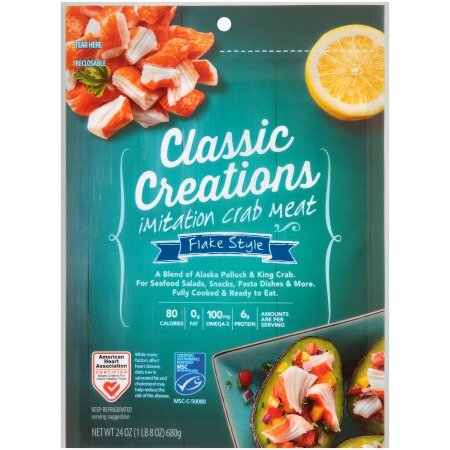 You’ll find a gluten-free banner on all packaging. 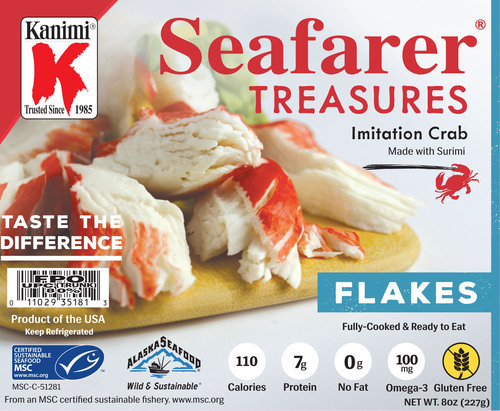 The Seafarer Teasures from Kanimi is the only package they make gluten-free. 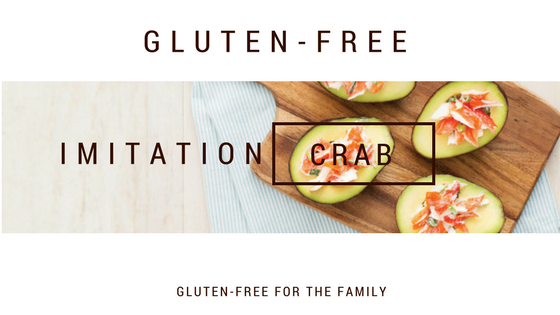 No other Kanimi products are gluten-free.. yet.